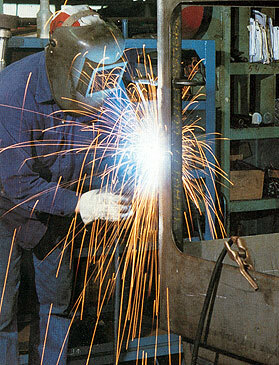 In Busch's Machine and Welding Shop, custom products are fabricated, and welding repairs occur. Some of the products offered are custom Steel Railings, Steel Stairs, Portable Bridges, and Slashers. Visit or call today with your big or small welding needs. Busch's also specializes in repairing Hydraulic Cylinders. Busch's Machine Shop has served NorthWestern Ontario and beyond for over 30 years. It is a distributor of Welding Supplies. 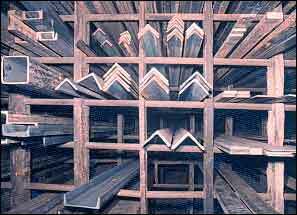 Busch's also has metal sheets, pieces, pipes and fittings for your own welding needs.